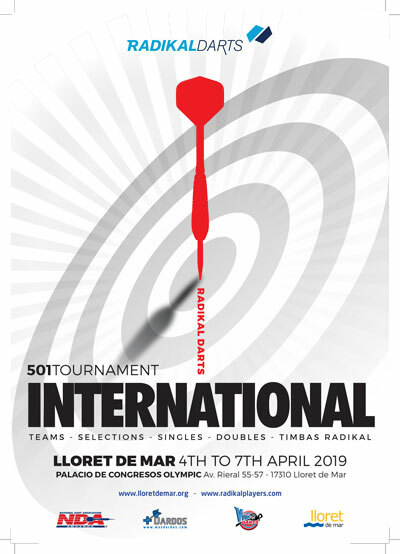 We already have date and venue for the celebration of the biggest Darts event of the year so do not make other plans from April 4 to 7, 2019 we have an appointment in "LLORET DE MAR". 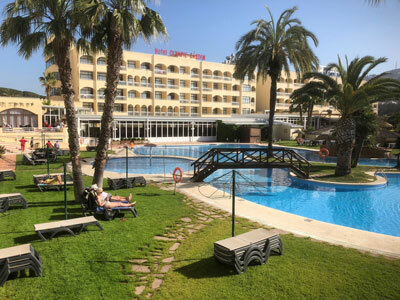 Last year we celebrated the Radikal Darts Spanish National Tournament in the HOTEL EVENIA OLYMPIC **** in Lloret de Mar, (Girona - Spain), as a new experience in a unique location with the convenience of having all the elements concentrated in the same place: accommodation, restaurants and competition. The experience was so good that we decided to repeat this time with the most important event in the darts calendar: THE INTERNATIONAL RADIKAL DARTS. SEE YOU IN LLORET DE MAR - SPAIN!!! Radikal Darts, the Best Darts Machine in the World! !